Richard Wilson is set to revive his famous One Foot In The Grave character Victor Meldrew as part of a live show at the Edinburgh Fringe Festival this Summer. Wilson, who saw Victor more as a ‘normal man in a world full of idiots’, has confirmed that the character will return as part of his one-man show at the Edinburgh Festival Fringe this August. The actor will perform an original script penned by series creator David Renwick on the stage followed by a question and answer session. 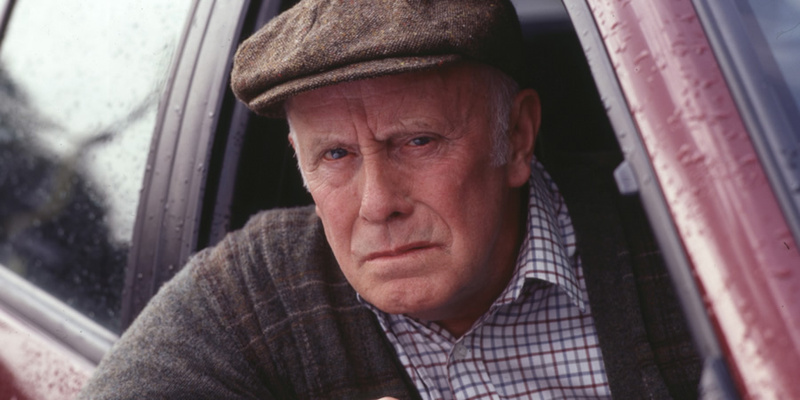 Meldrew, the poster child for the stereotypically grumpy ‘get off my lawn’ old man, showed a particular disdain for children, cars, animals, power outages and next-door neighbors throughout the six series, 10-year run of One Foot in the Grave. Forced into retirement at the age of 60 as a security guard, lets just say Victor had some difficulty filling his new-found leisure time with a series of odd jobs. 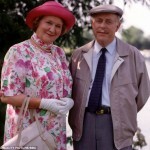 In a year that will see the return of updated versions of Keeping Up Appearances and Are You Being Served?, among others, as part of the BBC’s ‘Landmark Sitcom Season, a One Foot in the Grave re-boot may be a bit difficult given the final series’ rather dark ending in which Victor is killed after being struck by a hit-and-run driver. 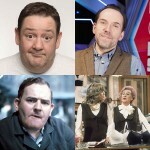 Wilson’s one-man show will run from the 16th to 28th August in Edinburgh at the Assembly Roxy Central venue. Tickets are expected to go on sale in May.